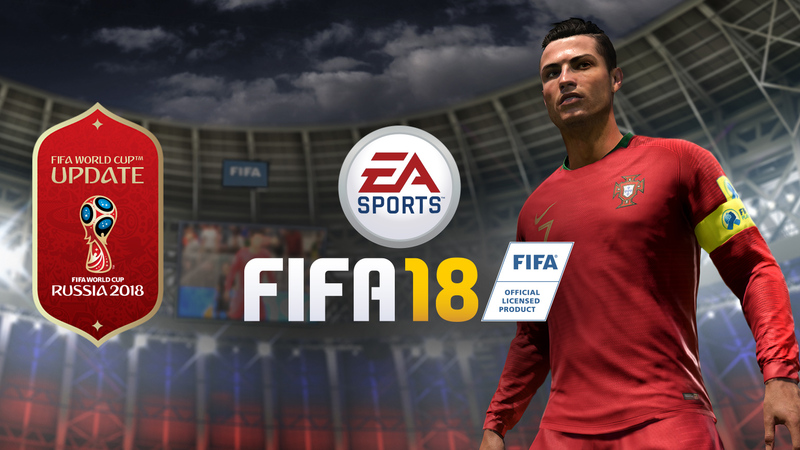 The FIFA #WorldCup update comes to #FIFA18 for free on 29 May. Remember the football game is available for both mobile, PC and console platforms. Which Premier League players will you have in your team? 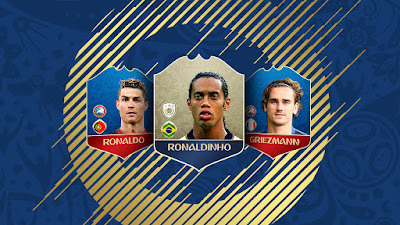 Feel the excitement and drama of football's greatest event with the authentic tournament experience through official FIFA World Cup™ elements, featuring all 32 qualified national teams, match balls, stadiums, and the iconic trophy - rendered in the Frostbite™ game engine for the first time. 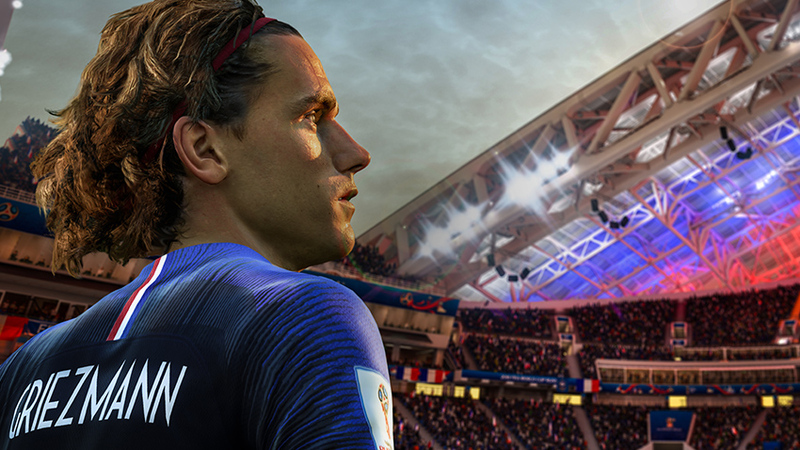 Play FIFA's most popular mode in the new, exciting FIFA World Cup™ Ultimate Team experience. 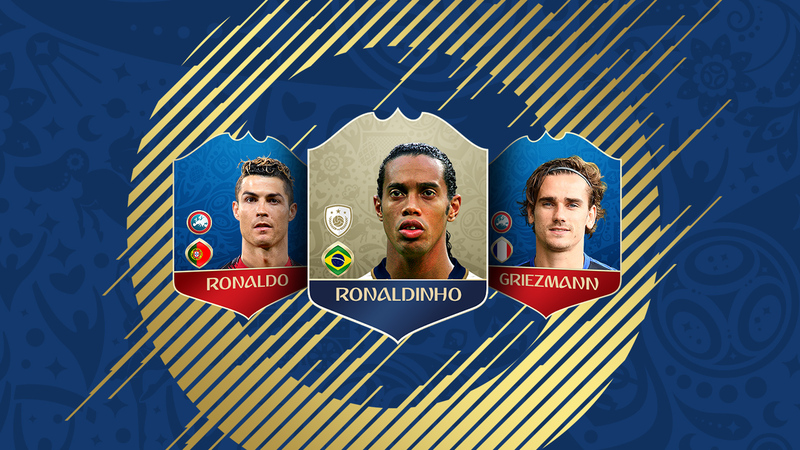 Build your dream international squad with stars from all 32 qualified nations with dynamic player items related to the real-world tournament, plus legendary FIFA World Cup™ ICONS. You can buy FIFA 18 for desktop from the source link.